May your turkey be flavorful and delicious. May your conversation be peaceful and fun. May your travel be safe and easy. 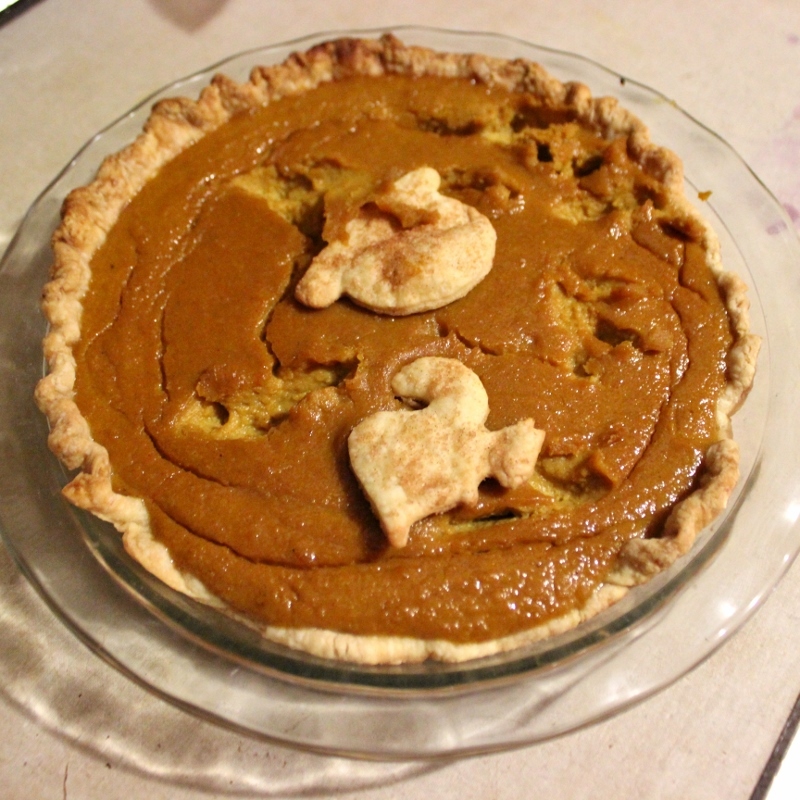 And may your almost-two year old not be left unattended with the pumpkin pie. This entry was posted in cooking, Mark. Bookmark the permalink.